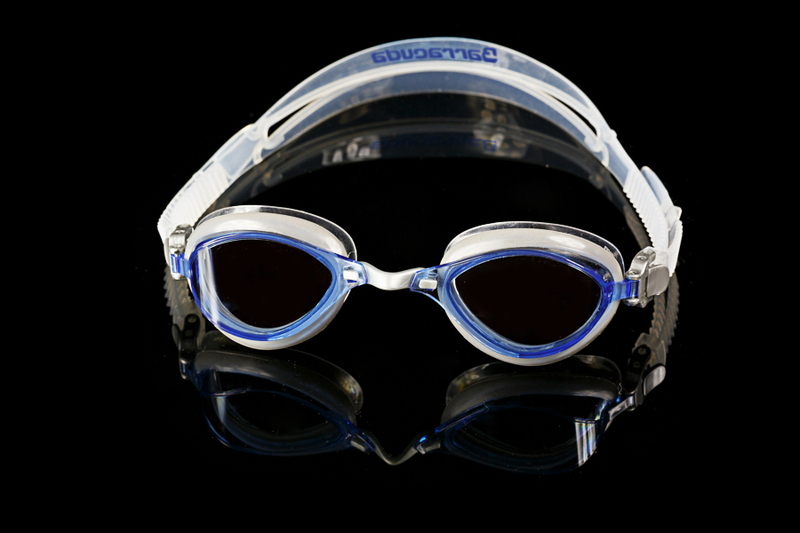 The Fenix boasts the new TriFusion Frame Technology. 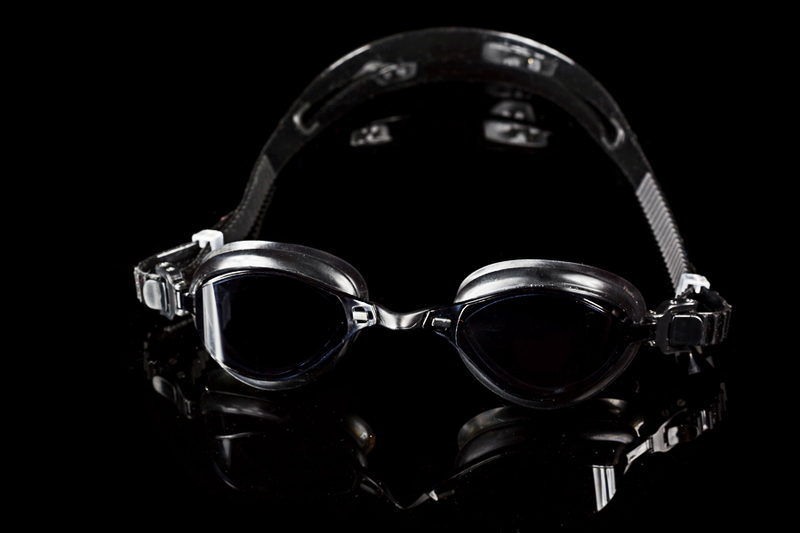 TriFusion is a patent pending manufacturing process which fuses three distinct plastic and rubber compounds together to create the most comfortable, low volume and leak free swim goggle in the world. 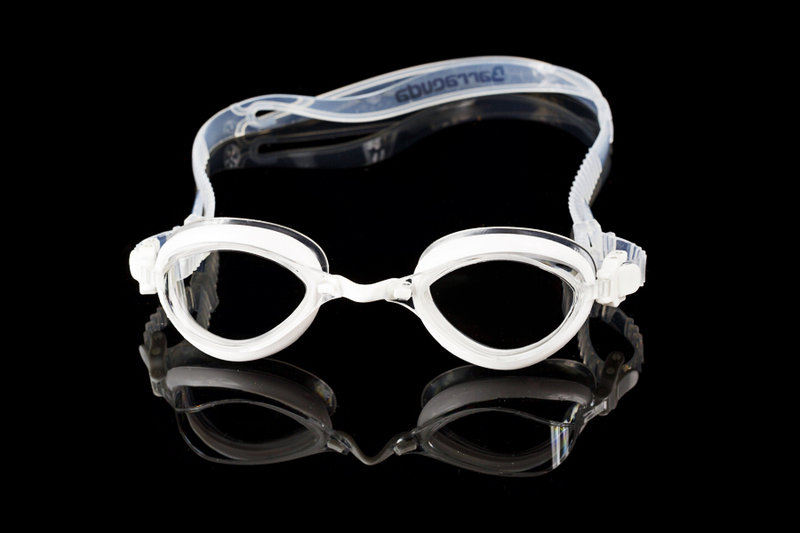 The lenses of the Fenix frame are molded from tough, UV blocking polycarbonate plastic. 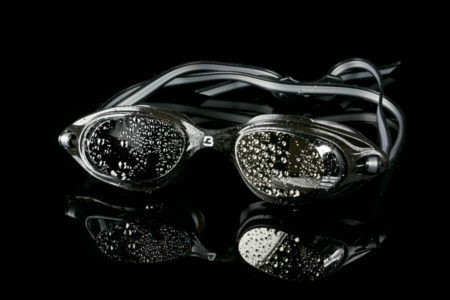 Each lens provides in excess of 180 degrees of unfettered peripheral vision by using a proprietary polishing technique. 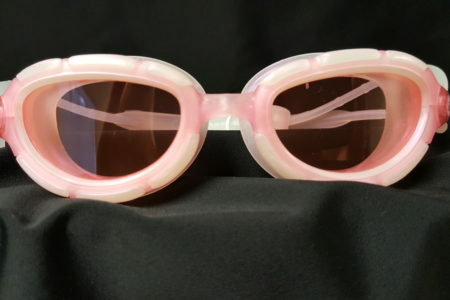 Fused to the lens is a semi-rigid rubber layer which matches the contours, angles and curvatures of the eye socket anatomy. 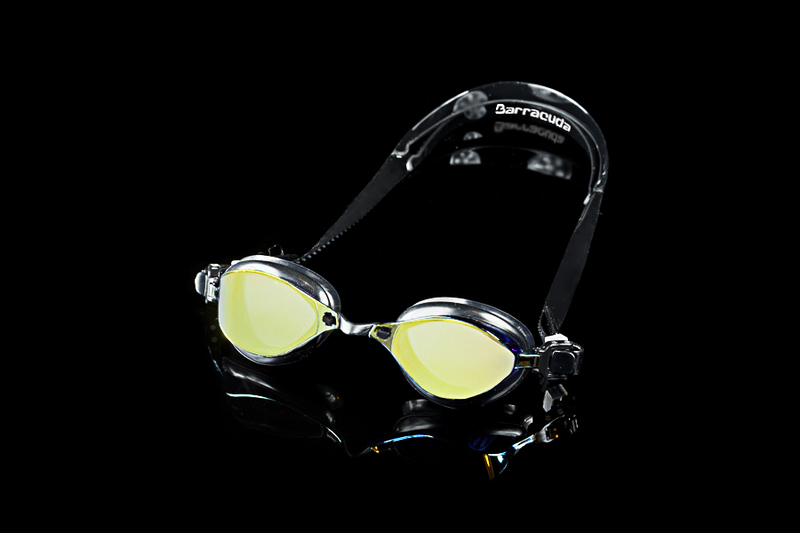 This was developed using Barracuda’s innovative positive pressure fitting system. Finally, a soft, thermo-plastic rubber seal completes the process creating a frame that uses minimal suction to seal out water completely. 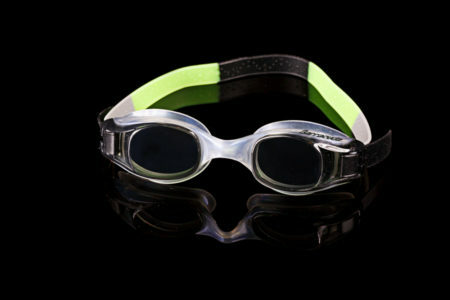 The Fenix provides a huge visual field, eliminates drag and is more comfortable than any other product on the market. In addition to the remarkable TriFusion frame, each Fenix lens is treated with a state of the art anti fog coating to keep the vision crystal clear. 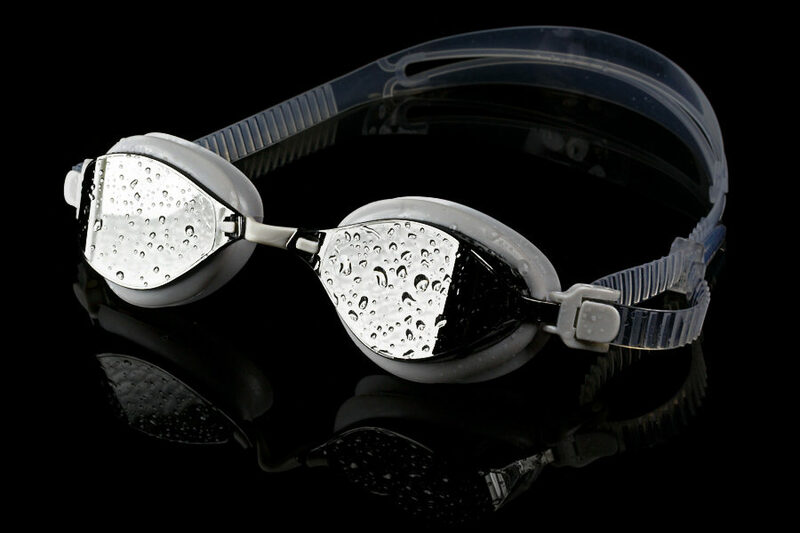 Adjusting the strap is simple and quick and silicone straps are completely chlorine proof. Three different nose bridge sizes are included, and changing the bridge is a snap. 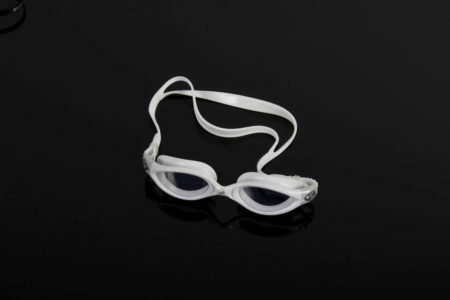 Additionally, Fenix goggles are packaged in a reusable hard case, which protects the goggle, and reduces waste to a minimum.